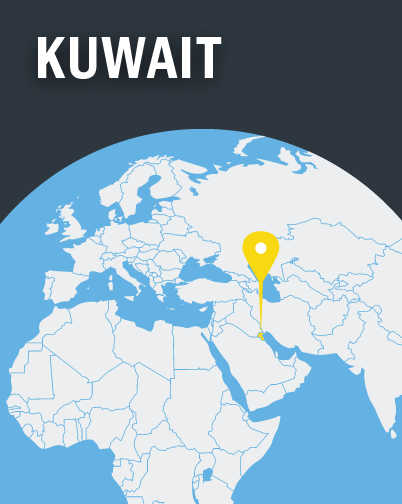 The atmosphere in Kuwait is becoming increasingly hostile – though not yet violent – towards non-Muslims. Islamic law prescribes a wide range of rules for personal, family and community life. Christians from Muslim backgrounds are seen as second-class, foreigners and infidels, and are prevented from participating in community activities. Expatriate or migrant Christians often struggle to obtain licences and registration for using places of worship.